There’s a better way to wash your hair that you probably don’t know about. It’s called Reverse Washing. Keep reading to learn more! Washing your hair daily is pretty normal, right? When you use shampoo, it cleanses the hair, removing the dirt and oil. Conditioner, on the other hand, smoothes and detangles your hair. It is known that you use shampoo first and then conditioner second. Is this really the right way to wash your hair though? We want you to switch it up and use your conditioner first and then use your shampoo. By doing this you are adding a protective layer in the beginning and detangling your hair. The shampoo then cleans your hair and gets rid of the excess conditioner that is weighing down your hair. This will leave your hair looking fuller and will feel lighter. A few different brands are now starting to make shampoo and conditioner that are tailored to this type of washing. Some have even labeled the bottles “step 1” and “step 2”, so it’s easier for you to remember which one to use first. 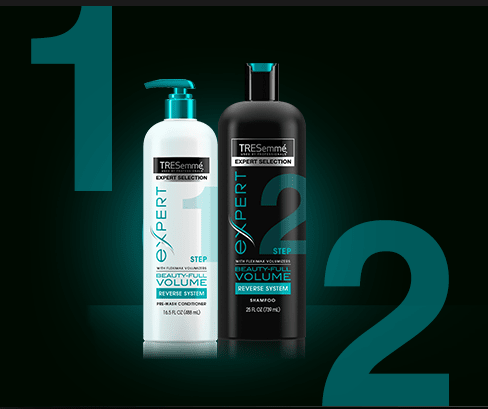 An example of this is TRESemme Beauty-Full Volume Pre Wash Conditioner and Shampoo. 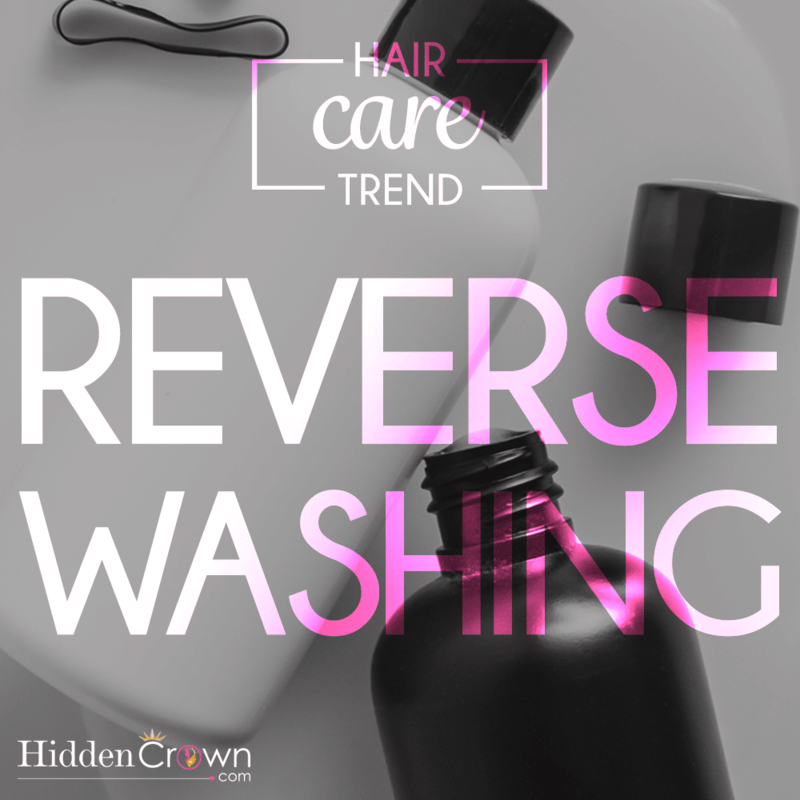 This line of theirs is specifically formulated for reverse washing so you can get the best possible results. What are you waiting for? Go try it out and tell us what you think!